Work on a scheme which will help to reduce congestion on one of the busiest gateways in Blackburn is due to begin this week. The M65 Junction 5 improvements are jointly funded scheme between Blackburn with Darwen Council and the Highways Agency to improve the flow of traffic at this major junction. initiative to remove bottlenecks in local highway networks which have been identified as impeding local economic growth and efficiency. Works will start on 9 January 2015 to make significant signal, lighting and signage improvements to the existing junction. – Anti skid surfacing will be added to the road surface for improved safety. Installation of the new street lighting and traffic sign columns will begin this month and construction of the road and traffic light crossing will start in February. Underground cabling works will be carried out from Mid February and the final resurfacing will be completed in March. 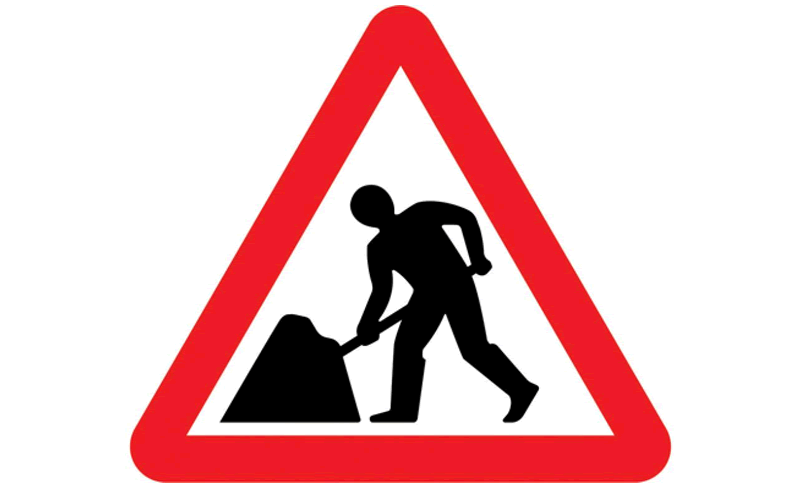 The majority of the works will be undertaken during off-peak hours (9.30am to 15.30pm), Monday to Friday. There will also be an element of the works undertaken at weekends during evening hours (10.00pm till 05.00am). Lane closures and the eventual full closure of the roundabout, including the approach roads, will be required and advertised on site. The scheme will help to assist with the current severe congestion on the A6077 leading to Haslingden Road and the B6232 leading into Belthorn. The finished works will tie in with the current works taking place at Guide Roundabout.